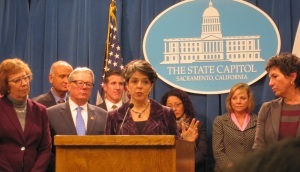 I spoke at the state capitol in Sacramento at the introduction of the End-of-Life Option Act (SB 128) for California. 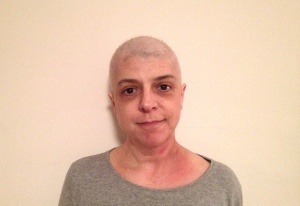 My husband Harlan took my picture every day for a year, starting on the day I was diagnosed with lung cancer (January 5, 2013). The song, “I Seem to Have Cancer Today,” is sung by my brother, Lawrence Glass, co-written by Lawrence and me. The video was made by my brother-in-law, Joel Cohen.